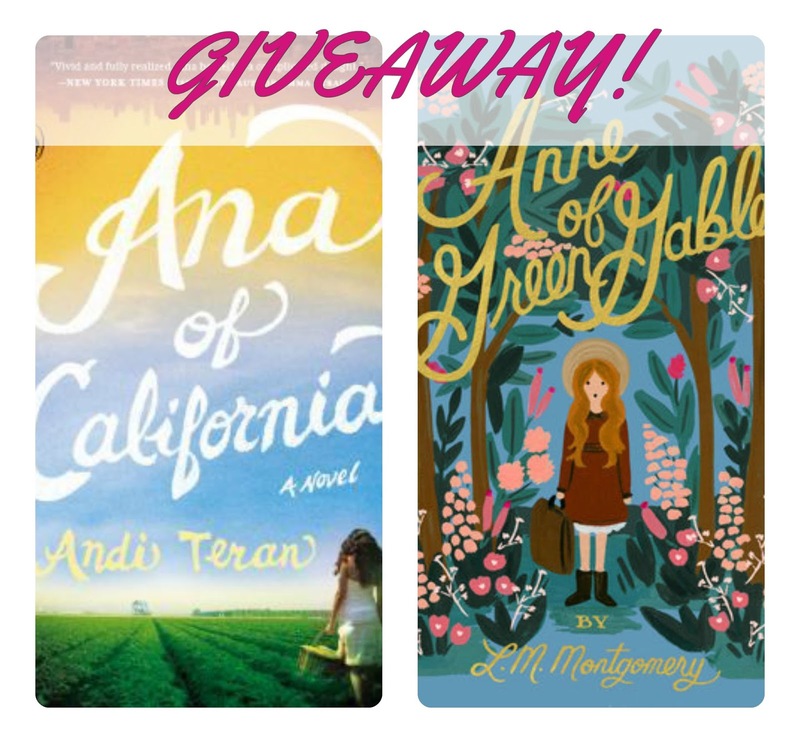 In the grand tradition of Anne of Green Gables, Bridget Jones’s Diary, andThe Three Weissmanns of Westport, Andi Teran’s captivating debut novel offers a contemporary twist on a beloved classic. Fifteen-year-old orphan Ana Cortez has just blown her last chance with a foster family. It’s a group home next—unless she agrees to leave East Los Angeles for a farm trainee program in Northern California. Well done, particularly for a debut. I loved the story and the all of the characters, especially Ana and Rye. Teran does a great job of putting two very different characters together and having them develop a close friendship that, for me, was the highlight of the novel. I also liked the relationship that develops between Abbie and Ana and Ana's attempts to win over the more stand-offish Emmett. Character development was obviously a priority for Teran and I appreciated that she was innovative and original here, instead of just writing mirror images of the characters from the classic Anne books. Again, I was impressed here with the way that Teran invented her own story while still referencing the classic scenes readers expect from an Anne retelling. I also really enjoyed the ways she modernized the story. Had I not know this was an Anne retelling, I'm not sure that I would have picked up on it as such, but I did recognize the familiar elements. The one disappointment for me was in Cole, who is the new version of Gilbert Blythe. He lost some of his charm for me in the update to a bad boy dirt-biker. That said, I think the novel still shines, both as a retelling and as its own story. I definitely recommend this one, both to fans of the original and to those who enjoy contemporary YA fiction. I did wish at times that I were reading the story without comparing it in my mind to the classic Anne novels. Some of the innocence that I love so much from them is lost in any modernization. 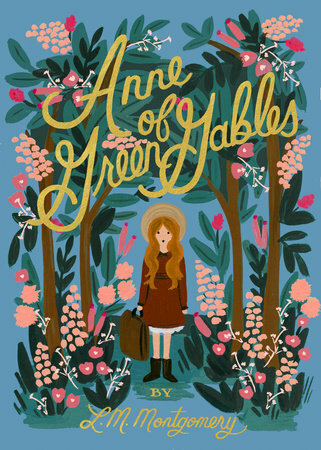 Ana, Rye, and Cole are all much more adult than Anne, Diana, and Gilbert were in Anne of Green Gables and have a more cynical, modern sensibility. That said, I think its pretty accurate in its depiction of modern teens and holds its own as an independent story. Now for the fun part: Penguin, who provided me with a copy of this one to review, is allowing me to give away both a copy of Ana of California AND this gorgeous edition of Anne of Green Gables. To enter, leave a comment with your name and a way for me to contact you (email, social media, etc) by next Monday, July 20th. I'll announce the winner on Tuesday, July 21st! 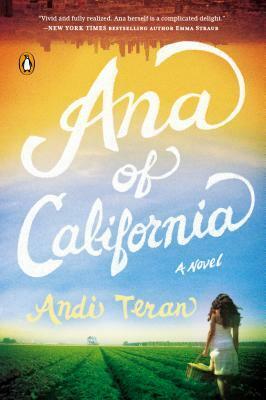 Anne of Green Gables was one of my favorite books as a child so I'm really intrigued by 'Ana of California'. I've read nothing but good things about it! I'm glad the retelling sounds as good as it does; I think I'd actually enjoy a modern retelling more than the classics. This was one of my favorite series growing up! Would love to share Ana of California with my students!! Always enjoy reading your blog! !